Whether you need an industrial boom lift for internal or external use or constructional for tough terrain, you are sure to find a wide range of equipment to choose from at Sendhamarai engineering. 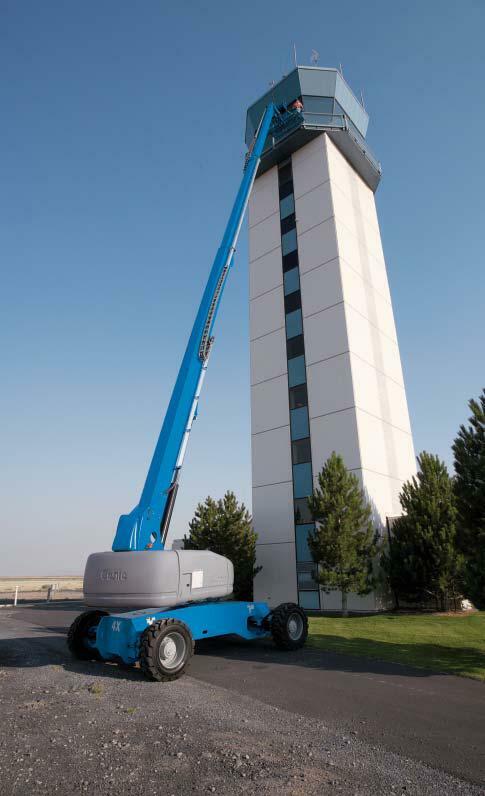 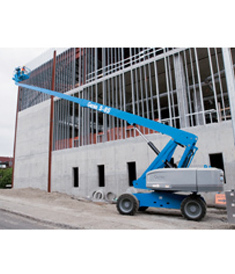 Click below to look at our comprehensive range of boom lifts for the industrial and commercial sectors. 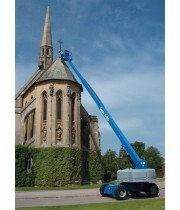 Alternatively you can speak to one of our friendly boom lift hire, to find the right machine for your needs. 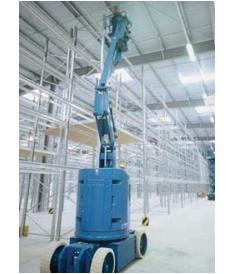 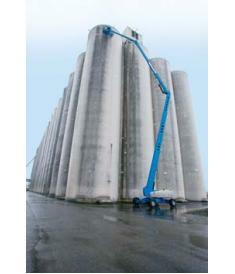 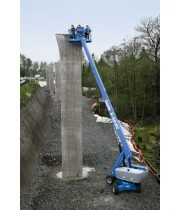 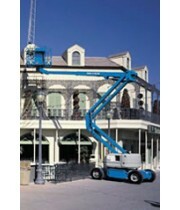 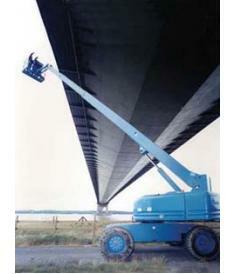 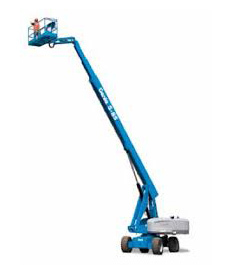 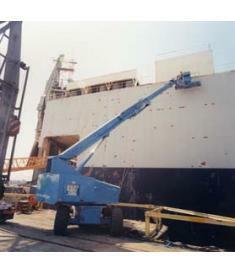 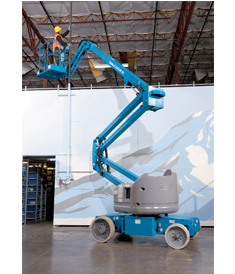 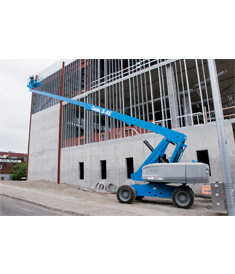 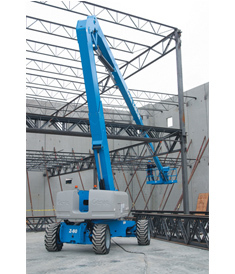 We have various Boom Lift equipment’s for rental service which is categorized as unique, small and large. 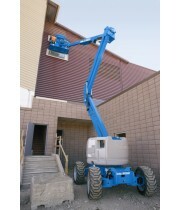 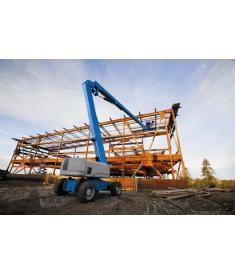 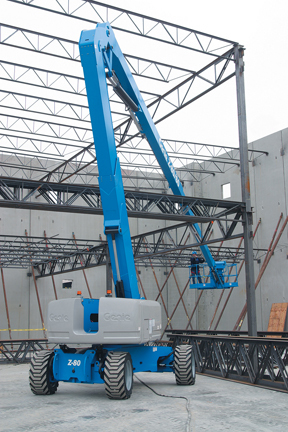 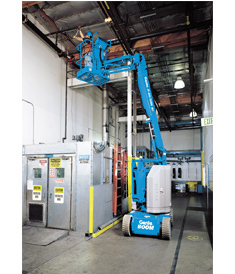 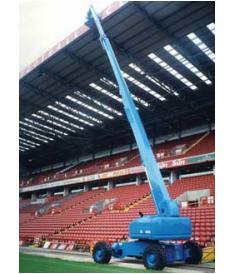 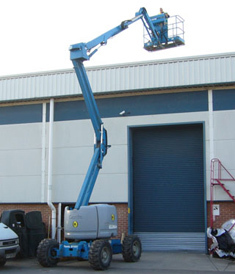 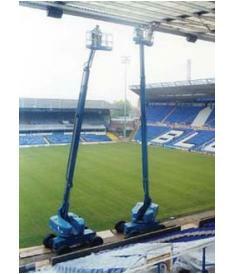 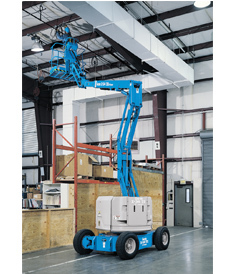 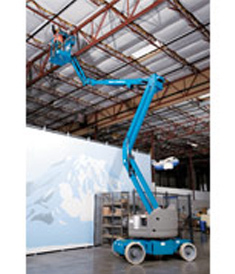 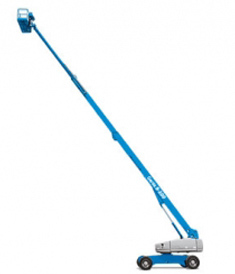 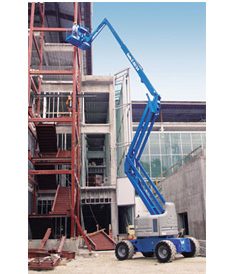 Our Boom Lift Equipment’s are available in gas, diesel and electric power. 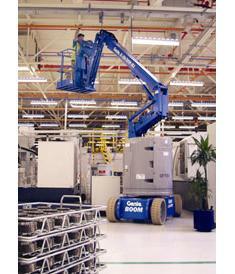 Our Equipment’s are known for its quality, maintenance and competitive prices. 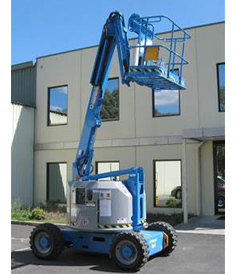 We periodically service and refurnish our equipment’s to maintain our standards high and to make our clients feel satisfied. 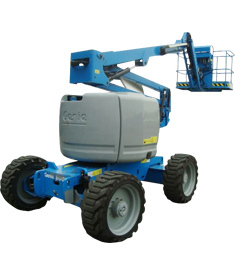 They are: Articulating Boom lift Hyderabad, Battery Boom Lift Rental Hyderabad, Diesel Boom lift, Single Man Lift, Telescopic Boom lift, Articulating Boom lift Battery, Articulating Boom Lift Diesel.